Figure 1a. 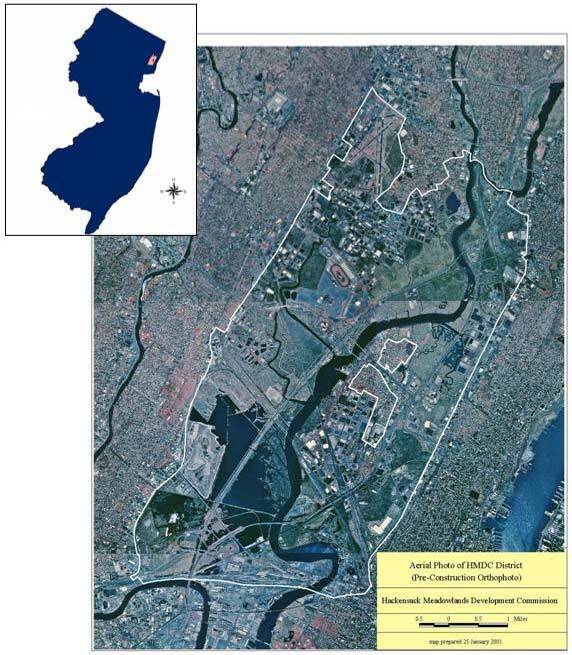 Map of the New Jersey Hackensack Meadowlands District. Boundaries are indicated by white lines.